APPLE ЦЕНТР - № 1 в Тюмени ! 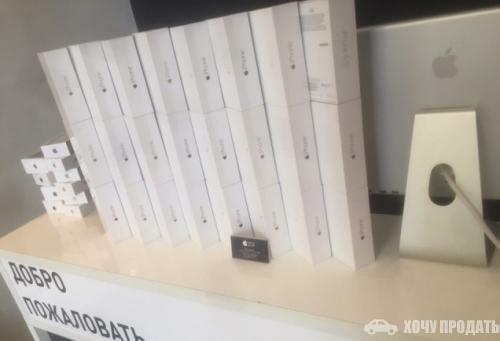 iPHONE 6 16gb no touch - 14400 руб! iPHONE 6 16gb touch id - 16600 руб! 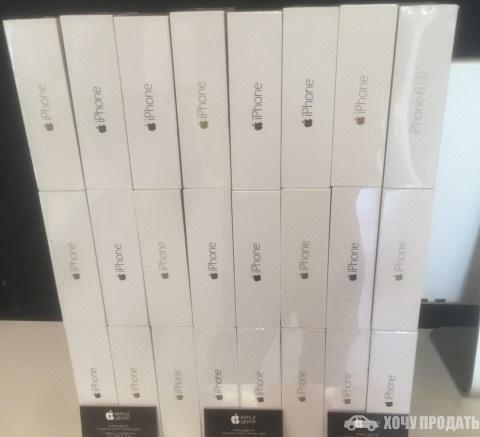 iPHONE 6 64gb no touch - 16500 руб! 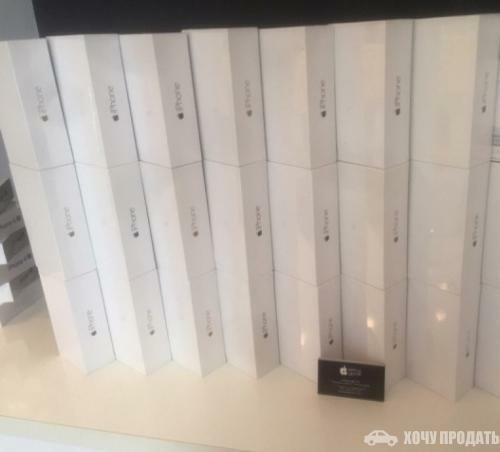 iPHONE 6 64gb touch id - 19500 руб! САМОГО ЛУЧШЕГО КАЧЕСТВА В ТЮМЕНИ!